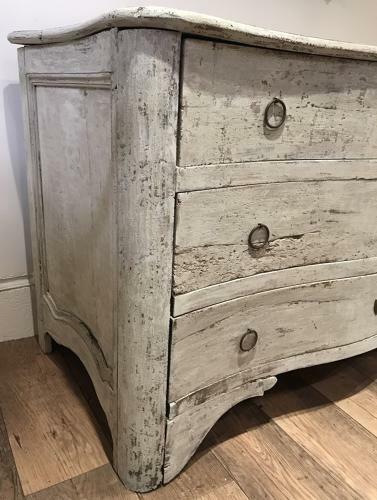 A stunning 18th century Swedish commode with original dry scraped paint. A great looking piece of furniture. In nice solid condition.